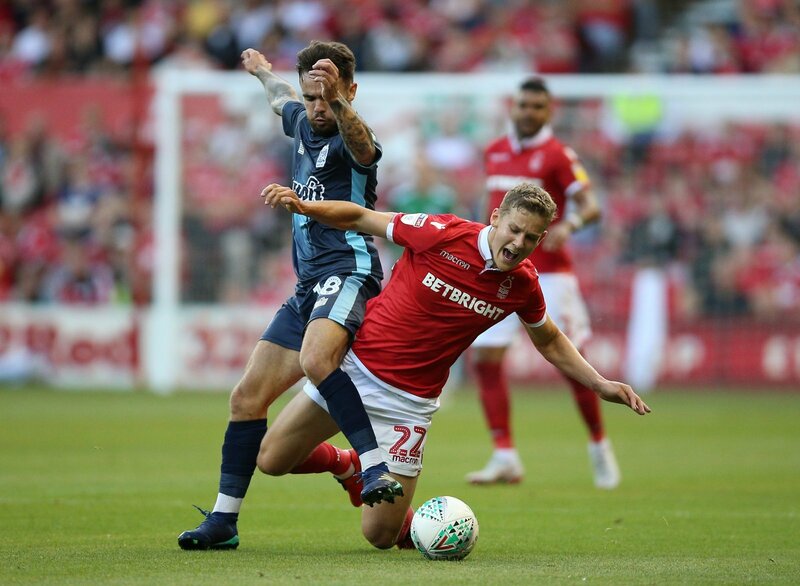 Nottingham Forest are up to ninth in the Championship following a 2-1 win over Brentford at the weekend, a result that marked an impressive performance from 21-year-old midfielder Ryan Yates. Yates played the full 90 minutes in the win and manager Martin O’Neill was full of praise for the youngster, who he started in front of more experienced players, as reported in the Nottingham Post. So should O’Neill start Yates against West Brom tomorrow for Forest after his impressive display? “Ever since he played for Notts and Scunthorpe, I’ve said he should be playing for Forest on a regular basis. “Absolutely, he has to play – you change a winning side as little as possible. “Martin O’Neill seemed to find the right formula at the weekend and Yates impressed. “It’s funny how you can lob so much money at a squad yet a youngster like Yates can have such an impact. “Martin O’Neill is still looking for his best XI but I think he is finally finding it and Yates’ inclusion last weekend was inspired. “Despite the stats, Forest were deserved winners against Brentford, for sure.